How integrated IT solutions for Life Sciences, Pharmaceutical and Chemical companies improve productivity and security. 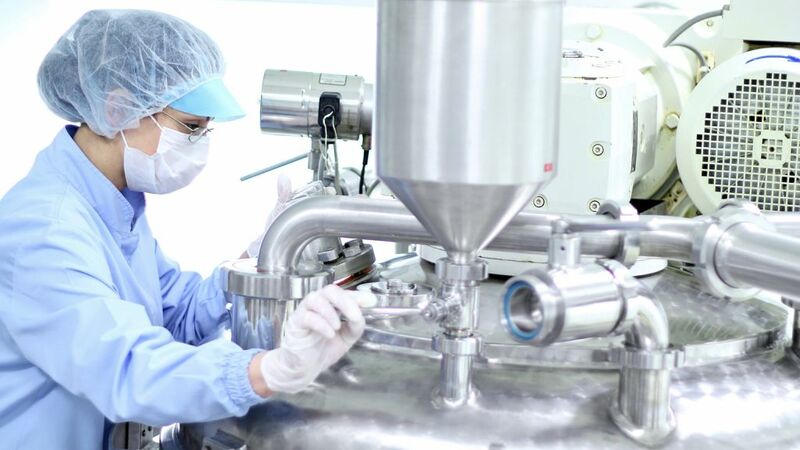 Life sciences, pharmaceutical and chemical companies are challenged to not only be at the forefront of innovation, but to follow closely controlled processes to develop and manufacture products that meet the strictest quality standards. Production control, formula management, warehousing, and logistics have to be coordinated throughout the enterprise and they need to adhere to increasingly strict compliance regulations. Add to this growing competition and rising customer expectations, and organisations are compelled to reduce inventory management costs and optimise lead times. itelligence helps organisations prepare for the challenges of the digital future – regardless of which area of the process industry you operate in. 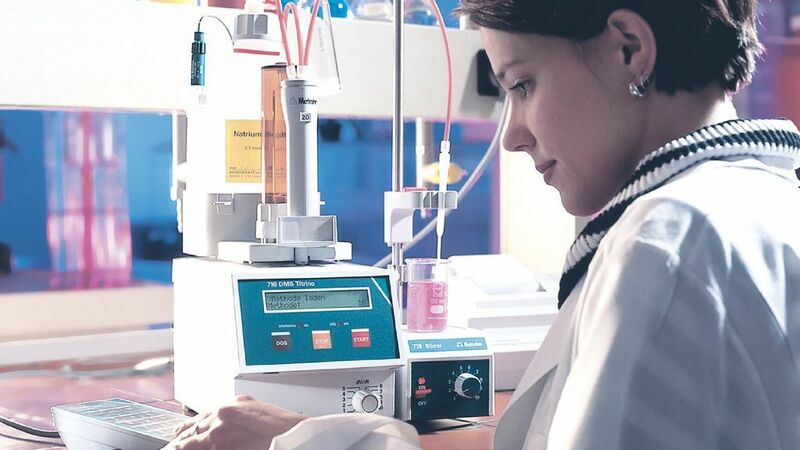 Our industry-specific, integrated IT solutions for life sciences, pharmaceutical and chemical companies support each and every step in your value chain. In this way, you can ensure that your processes are transparent, compliant, and cost effective. itelligence knows the processes of pharmaceutical companies and, as an SAP specialist, can quickly implement the best practices to meet the stringent requirements of the industry. The itelligence Pharmaceutical & Life Sciences User Group for SAP Customers was launched in May 2018. Led by Matt Krstic, the group will bring the community together to discuss, share experiences and recommend approaches to get the very best out of SAP. 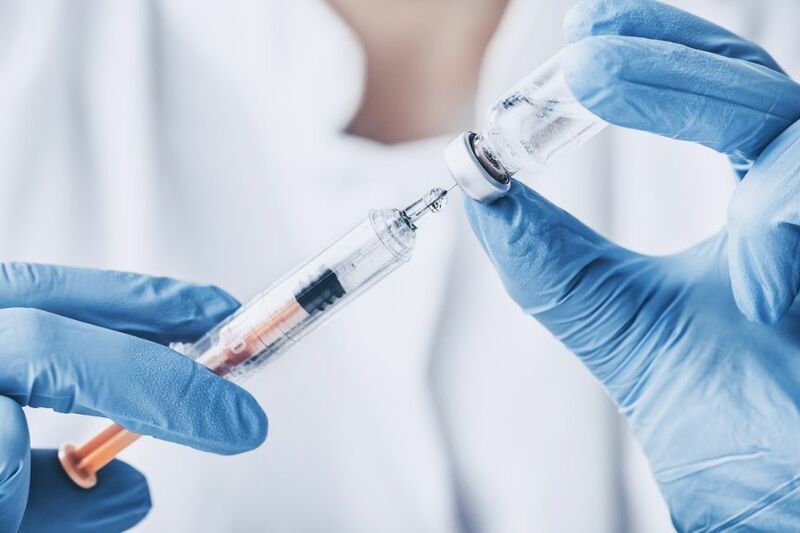 The life sciences, chemical and pharmaceutical industry has some of the most stringent, yet least transparent, rules and regulations of any sector. Guidelines from REACH, the Food and Drug Administration (FDA) and the Medicines and Healthcare products Regulatory Agency (MHRA) ensure companies balance the requirements of internal quality with external regulatory compliance. This calls for integrated quality management, transparent formula management, and complete traceability of all goods and materials throughout their life-cycle. Is your supply chain complex and hard to monitor, to the extent that it causes problems in formula management and batch management? Not only is the chemicals industry confronted with an increasingly competitive market - volatile energy prices, regulatory requirements, lengthy product innovation cycles, and complex global supply chains, all make business even harder. 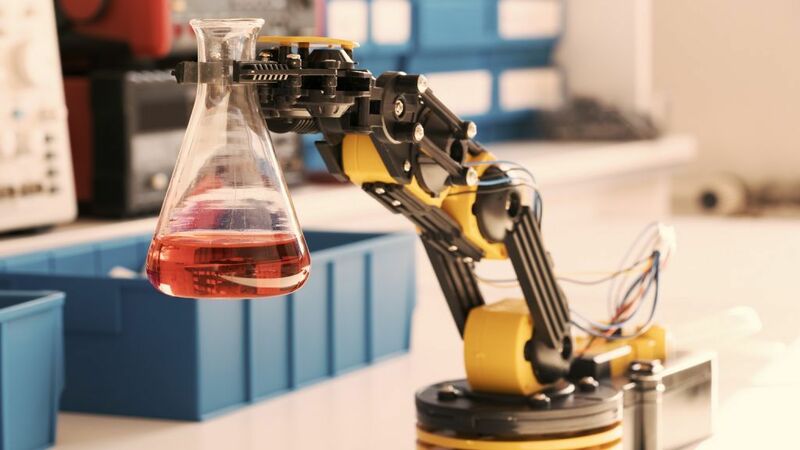 Many chemical, pharmaceutical and cosmetics companies began automating their production processes long before “smart factory” was an established term. However, end-to-end integration into the SAP system in particular provides considerable potential for further optimisation – especially from a financial perspective. Integrated batch management and quality checks are central to this. In addition, many production steps require a digital signature. In some instances this is obligatory, while in others the guidelines give some leeway and capitalising on this can lead to financial savings. This calls for expertise that itelligence specialists have gained through their involvement in countless projects over many years. Large-scale fraud cases have caused legislators around the world to take action. When it comes to product serialisation, it is no longer enough to consider only the outer packaging – especially of pharmaceutical products. For future-oriented companies, developing new products with the right properties and best possible cost structure has always been a key focus. Thanks to digitisation in the form of collaboration between business partners during the development process, enterprises can achieve this with less risk and greater cost efficiency than ever before. Minimising risk to humans, products, and the environment is an every-day duty for chemical companies. In supporting this task, the processes and technologies enabled by the Internet of Things (IoT) can play a decisive role – by simplifying hazardous materials management, for example. Medical technology companies need to focus more than ever on delivering faster and cheaper products that enhance patient health care. With our experience in MHRA, GMP, FDA regulations, audit trail management and serial number packaging processes, we can help you focus on your core business and your customers, and spend less time and money on compliance. 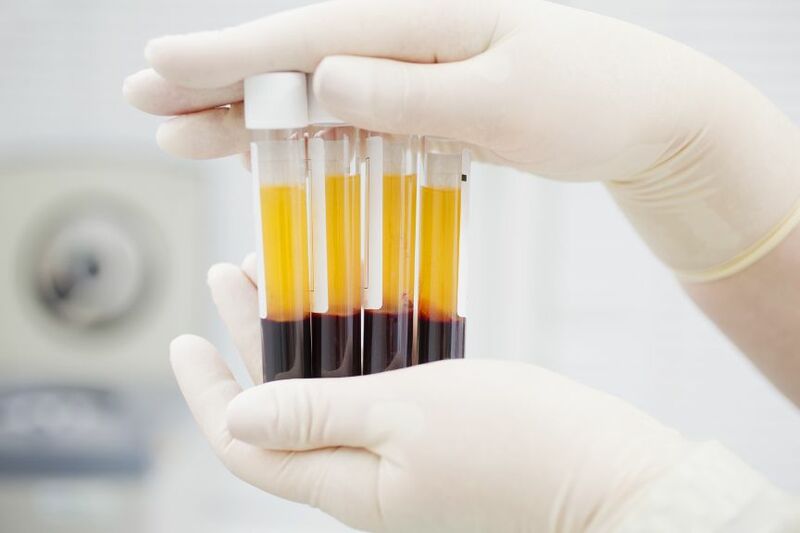 Our experience in the blood plasma industry led to the development of a Plasma Best Practices based on SAP ERP. In these Best Practices we combine proven SAP ERP technology with our industry specific solutions. Our consultants are familiar with the complex business processes and know how to work in strict validated environments. Like the chemical and pharmaceutical industry, legal regulations in the cosmetics industry are incredibly stringent – but they are also unique to the sector. For continuing success, life sciences, chemical and pharmaceutical companies need to make product development and production more efficient. Machine-to-machine communication and the digitisation of processes allow businesses to better compete in the market. We help you to define your digital strategy and implement practical IoT scenarios. Implementing industry-specific regulations, laws and guidelines on an IT level can quickly become expensive, as doing so means adapting standard processes. With solutions specialised for the industry and a tried-and-tested project approach, we can help you reduce this expenditure. This allows you to support logistical processes, including serialisation of packaging, without the need for further customisation. It also enables you to integrate legally relevant processes such as those from REACH. Our customer Sanquin is heavily reliant on valid, transparent data to meet strict compliance regulations. 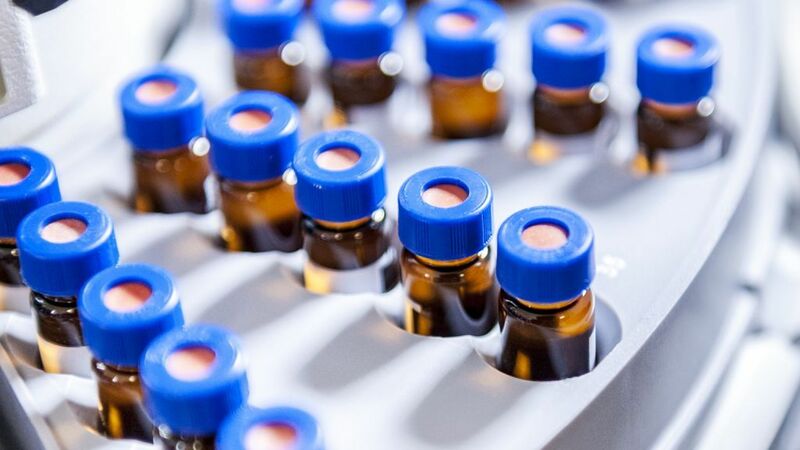 Learn how itelligence supported the producer of lifesaving medicines by implementing the SAP Global Batch Traceability solution. Now, Sanquin can analyse its batch genealogies quickly and accurately to ensure what is most important to the company: patient safety. With our specialised integrated industry solution it.chemicals, our proven experts help you streamline your compliance management. Are you searching for answers or would like to receive more information on the life sciences, chemical and pharmaceutical industry? Do you want more detailed advice from our consultants? Please contact us – we’d be delighted to help you.